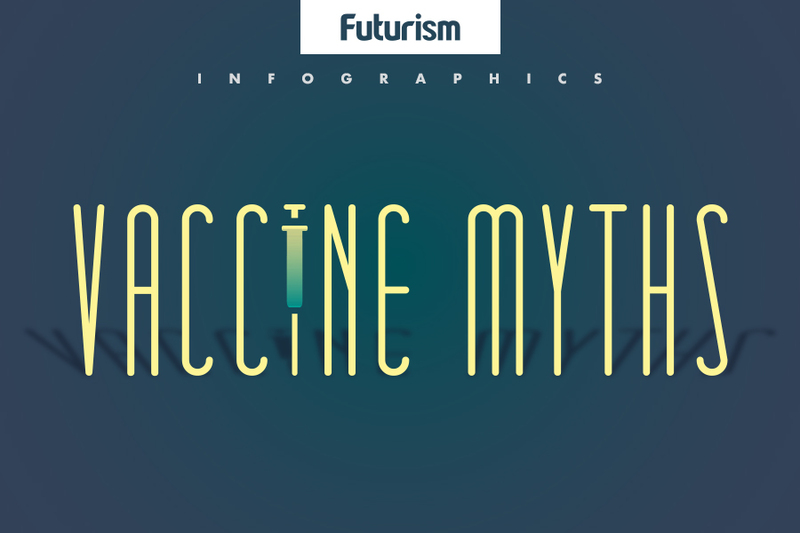 Making this vaccine available everywhere could save thousands of lives annually. An estimated 270,000 women die from cervical cancers each year, and their primary cause is the human papillomavirus (HPV). Now, a new study by the Royal Women’s Hospital in Melbourne and the Victorian Cytology Service suggests that up to 93 percent of cases of cervical cancer could be prevented by an HPV vaccine that currently isn’t approved for use in Australia. Around three quarters of HPV infections are caused by just two of the nearly 200 strains of the virus: HPV 16 and HPV 18. Gardasil, the quadrivalent HPV vaccine that’s currently approved for use in Australia, protects against both of these forms. During their study, which is published in the International Journal of Cancer, the researchers found that 77 percent of the 847 cervical cancer samples tested were caused by HPV 16 and 18. A further 16 percent were linked to HPV 31, 33, 45, 52, and 58. Gardasil 9, an HPV vaccine that was approved for use in the U.S. in 2014, protects against all seven of these strains. Based on these numbers, the researchers believe the Gardasil 9 vaccine could prevent up to 93 percent of cervical cancer cases. With the promising results of the study in hand, the next step is to ensure that as many people as possible have access to the Gardasil 9 vaccine. The Royal Women’s Hospital is hopeful that it will be adopted by Australia’s National HPV Vaccination Program as early as 2018. Of course, to remove the threat of HPV causing cervical cancer completely, a vaccine would have to protect against the less common strains of HPV that comprise the remaining 7 percent of cases covered by this study. It remains to be seen how feasible that would be, but the extra coverage achieved by Gardasil 9 is definitely a big step forward.